City Palace, Jaipur, which includes the Chandra Mahal and Mubarak Mahal palaces and other buildings, is a palace complex in Jaipur. Palace architecture in Rajasthan is simple in design, elaborate in execution and magnificient in appearance. 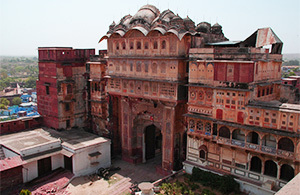 The City Palace complex, an integral part of the Walled City, is a fine example of this pattern. It is a sprawling enclosure with many courtyards, gateways and gardens. The credit for the urban layout of the city and its structures is attributed to two architects namely, Vidyadar Bhattacharya, the chief architect in the royal court and Sir Samuel Swinton Jacob, apart from the Sawai himself who was a keen architectural enthusiast. The architects achieved a fusion of the Shilpa Shastra of Indian architecture with Rajput, Mughal and European styles of architecture. 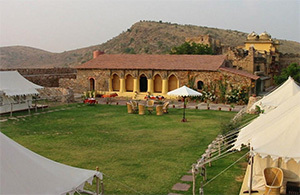 Ramathra Fort lies between two of India's globally renowned wildlife reserves, Keoladeo Ghana Bird Sanctuary in Bharatpur and Ranthambhore Tiger Reserve in Sawai Madhopur. The fort, the lake and countryside are the three major attractions of Ramathra Fort. Ramathra Fort is excellent for Bird watching and exploring countryside around the area. The perfect season to enjoy Ramathra is between the months of July and March. Ramathra Fort offers several interesting activities like camel ride, camping site and camel cart ride. 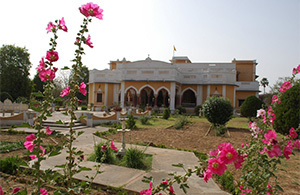 Bhanwar Vilas Palace of Karauli, Rajasthan lies at a distance of around 110 km from Bharatpur. Maharaja Ganesh Pal Deo Bahadur, the leader of Karauli, got the royal residence constructed in the year 1938. It was intended to serve as the living arrangement of the royal family. Eleven luxury suits and Twenty six air-cooled rooms outfitted with all present day facilities are offered by Bhanwar Vilas Palace, a part of Heritage Hotels Association and Indian Royal Legacy. Bhanvar Vilas Palace Hotel of Rajasthan provides a number of facilities to its guests like swimming pool, Billiards Room, in-house laundry, camping site, etc. Kaila Devi Temple is situated 23 km from Karauli in the Karauli District in Rajasthan State in India. The temple is spotted on the banks of the Kalisil River, a tributary of the Banas River in the hills of Trikut, 2 km to the north-west of Kaila town. The temple of the Goddess Lakshmi attracts a huge number of pilgrims consistently and the yearly fair lasting a fortnight is the main attraction. 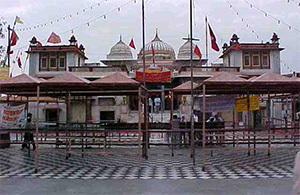 Directly before the Kaila Devi temple is an alternate minor temple dedicated to Bhairon. An alternate fascinating shrine right in the yard is that of Lord Hanuman. 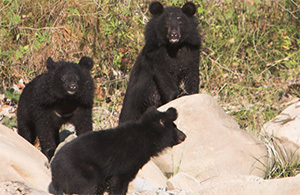 Built in 1983, Kailadevi Wildlife Sanctuary is situated in the town of Kailadevi. It involves a region of 676 sq km. The sanctuary is appended to Ranthambhor National Park and serves as a support zone for natural life. It is home to a wide variety of creatures including tiger, panther, chital, sambhar, wild boar, chinkara, blue bull, jackal and nilgai. The sanctuary is generally joined with road, rail, and air. The best time to visit this sanctuary is from October to May. 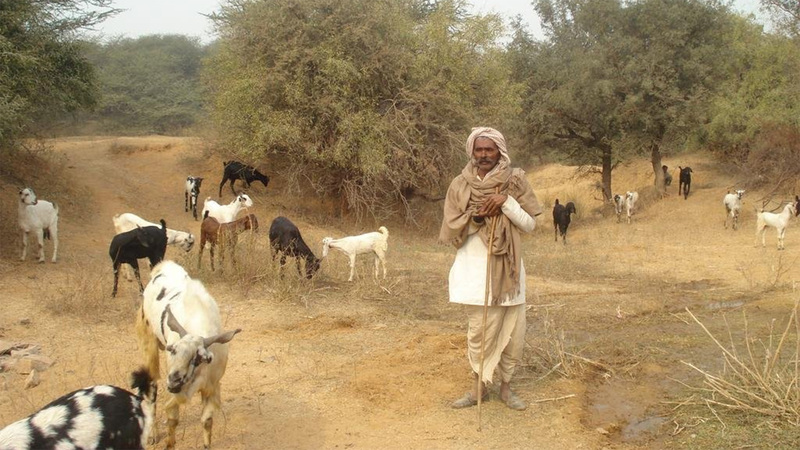 Trained forest staffs are available as guides.